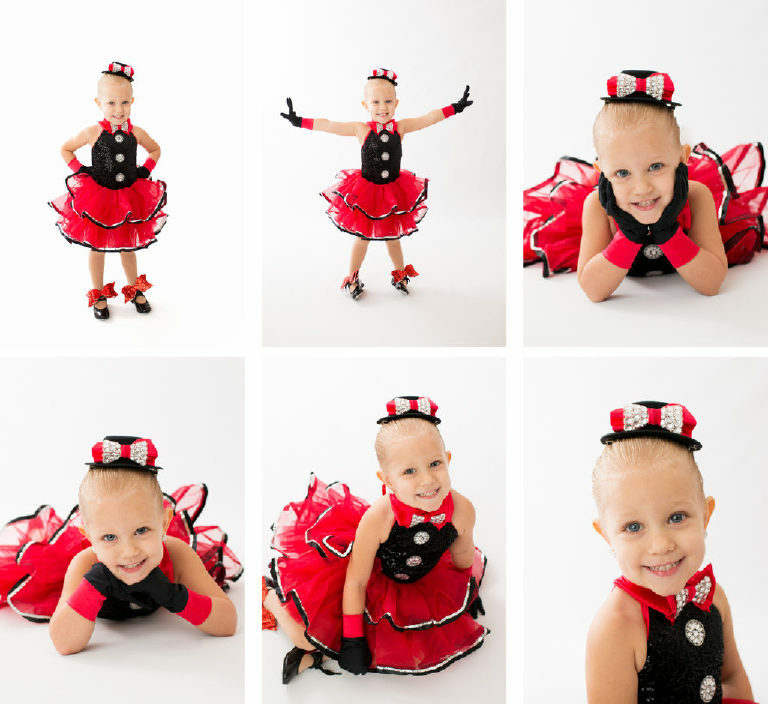 Little Miss Chloe came to the studio to get gorgeous images in her dance costumes. 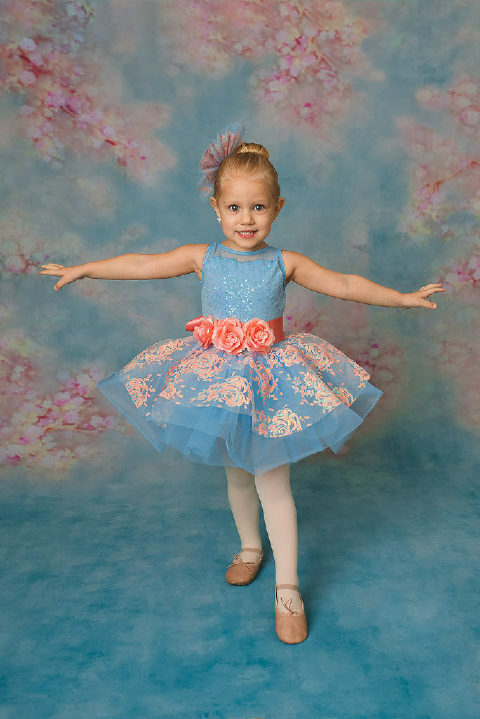 Recital is just around the corner and what better way to remember your tiny dancer, than to have gorgeous printed images!!! 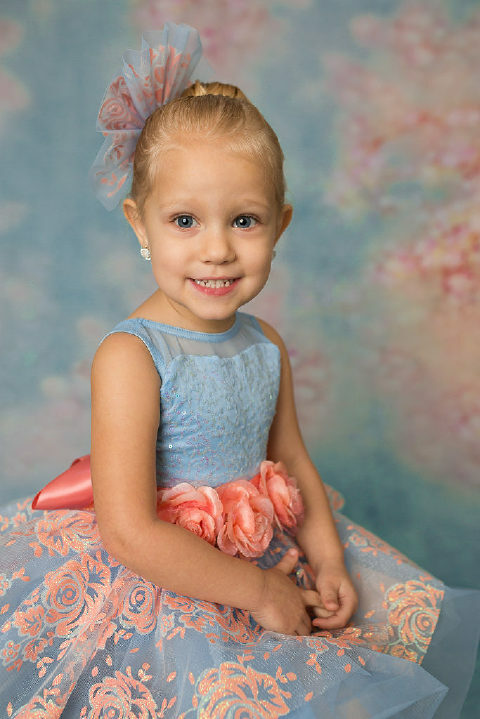 Our little dancers often need a little extra time (and fewer distractions) so having a private session helps get images like these! 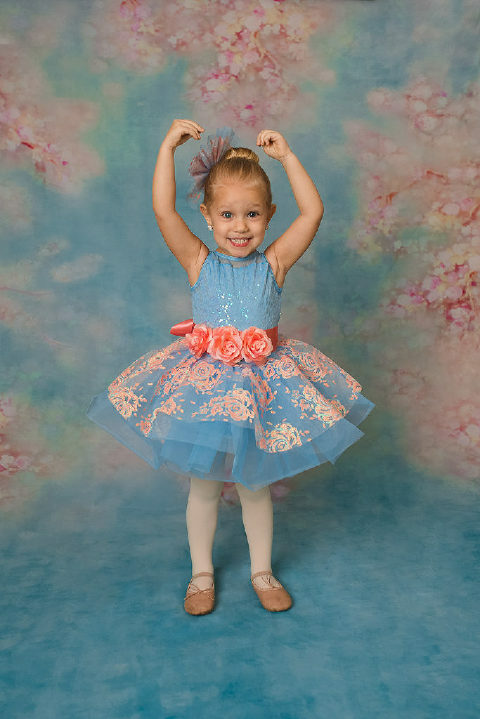 If you would like to schedule a session for your tiny (or big) dancer, let’s make it happen!!!! Contact me today for more details!